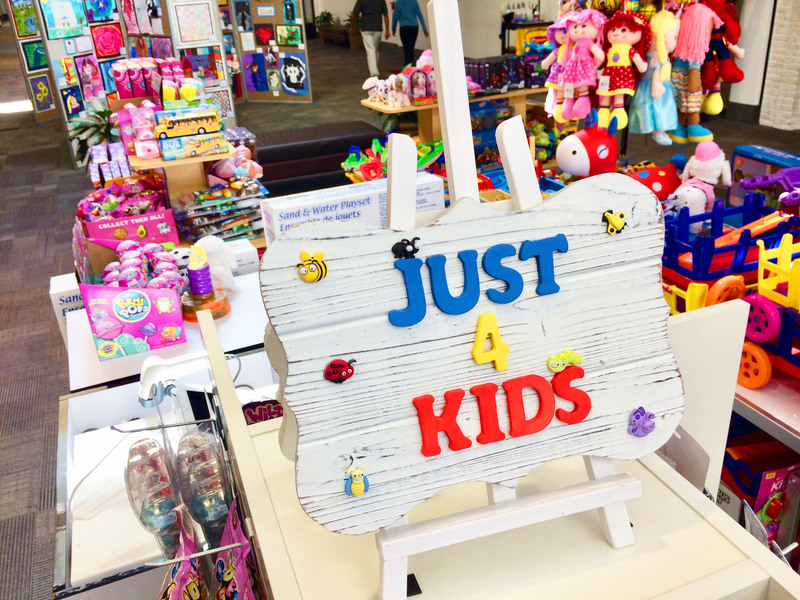 Just 4 Kids specializes in one-of-kind toys you typically can't find elsewhere! Check out their dolls, action figures, trucks, play sets, learning games, building blocks, and more. C'mon, let's play! Kiosk located in Center Court, next to Hot Topic.